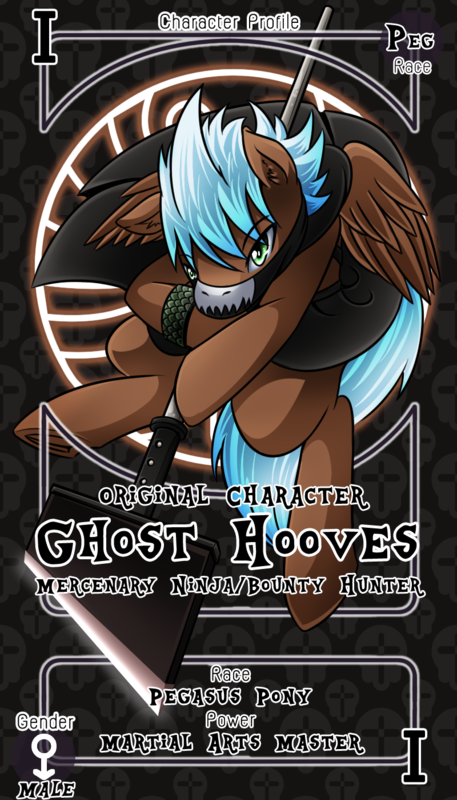 Ghost Hooves. The bounty Hunter Pegasus who use guillotine blade as lance. ....what is that weapon this shall bug me until I know! !